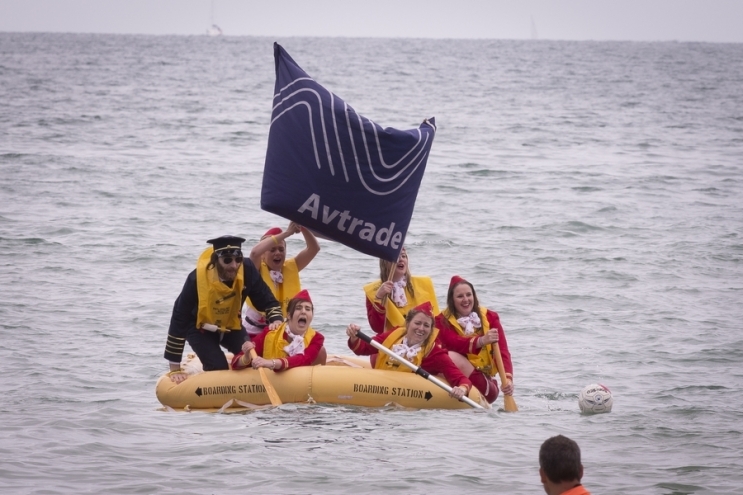 Avtrade’s purchasing department swapped aircrafts for a different mode of transportation, as they took to the seas in an aircraft life raft for the annual Paddle Round the Pier: Paddle Something Unusual event for charity. Avtrade raised almost £500 for three fantastic causes: The Rocking Horse Appeal, The RNLI and Brighton Surf Life Saving Club. 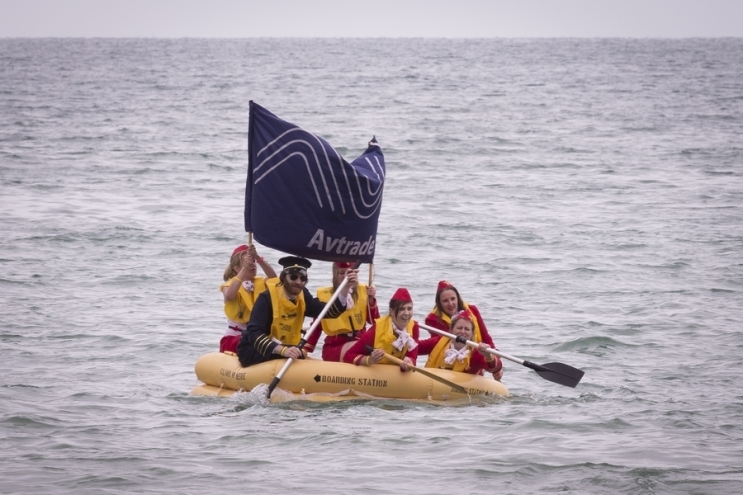 Despite the damp and windy weather conditions, Captain Alex and his crew of air hostesses teamed with their mascot Wilson, paddled their life raft to the finish line with an audience of over 60,000 cheering them on. The participation in the event and charitable contribution represents Avtrade’s continued commitment to supporting local causes and charities.